Do you have questions about resources as you or a loved one gets older? The goal of Thriving in Place is to help enable residents to live in their own homes leading healthy, safe, independent and productive lives. 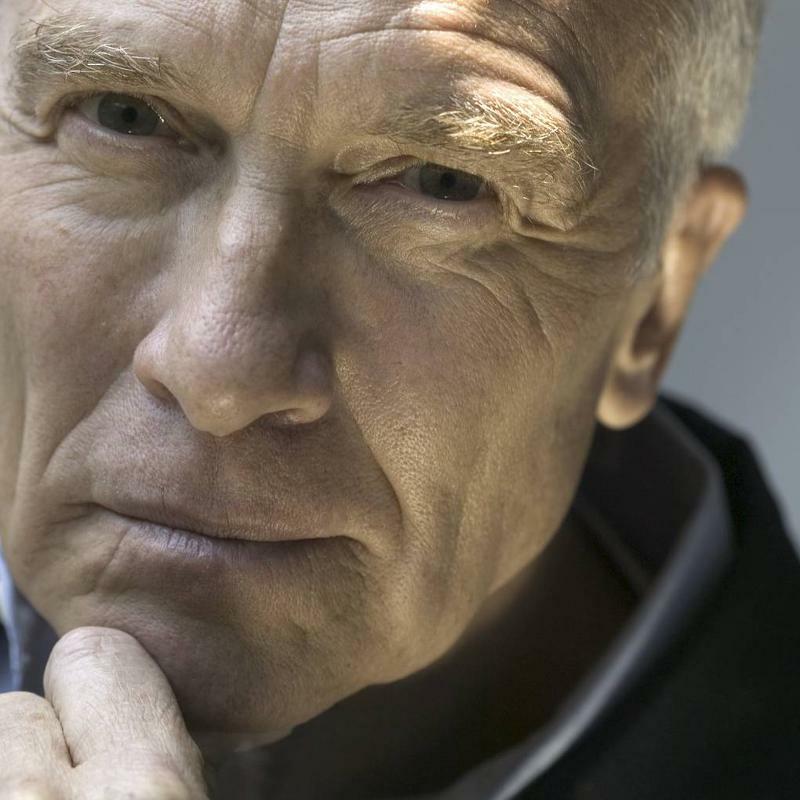 We know that our questions change as we get older, so we have asked the Osceola Council on Aging to provide one of their terrific case managers to help answer these questions. The Osceola Council’s “Answer Lady” can help with everything from Medicare to Advance Directives to Veteran’s Benefits and more. They can also refer you to good local professionals for your unique circumstances. This is a good opportunity for caregivers to learn more about area resources. The Answer Lady is available on the fourth Wednesday of every month. Please call the Celebration Foundation (407)566-1234 to schedule an appointment for Wednesday, February 27 between 9:00 and 2:00. The private one hour consultations are free and confidential. Appointments are available to all residents in western Osceola County. The Next Lunch & Learn, scheduled for Wednesday, March 13th, from 11:30 – 1:00 at Celebration Town Hall is on Memory Care! IMAGINE The Possibilities ~ 4 New Trains Proposed For Orlando! Metro Orlando, which pursued trains unsuccessfully for decades, could be virtually overrun by them in a few years. The SunRail commuter train is under construction. All Aboard Florida would link Orlando International Airport with South Florida and have promised to be running in 2015. The owner of American Maglev of Georgia has said he could build an elevated system between the airport and the Orange County Convention Center no later than 2015. The fourth proposal, the Orange Blossom Express would run between Lake County and downtown Orlando. Why all the interest? Metro Orlando now has more than 2.2 million residents. Possible advantages IF all the trains are built, they would create thousands of construction jobs, as well as hundreds of full-time jobs. Supporters say the trains also would trigger new development. SunRail intends of get the bulk of its riders from Interstate 4, which is supposed to undergo a massive rebuild starting late next year or early 2015. Train supporters say the systems would take cars off not just I-4 but other roads too, freeing lanes for drivers and reducing air pollution because fewer engines would be burning oil. The more mass transportation you have, the more that will help to improve travel on the road and lessen congestion! Would YOU use a train in your daily commute? If you have any friends or family coming to town you might want to share this…. 1. 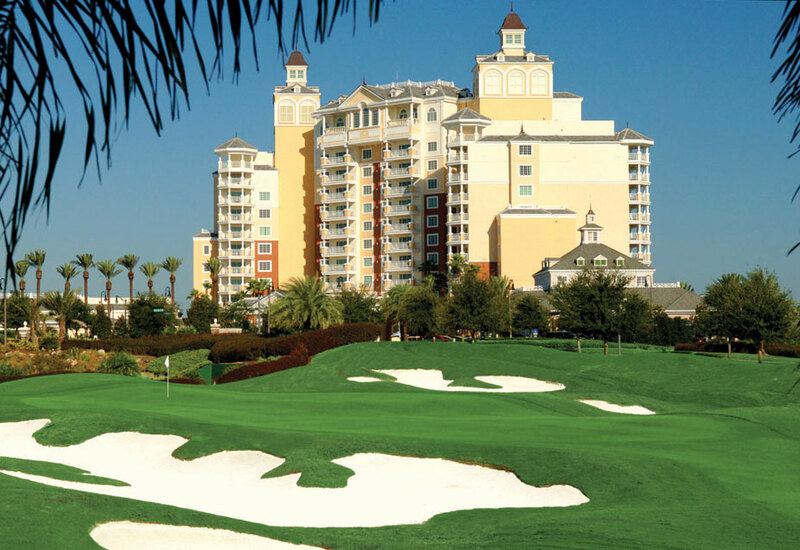 Reunion Resort & Club is not only the premier resort in Orlando, it’s one of the finest in the country. World-class luxury. 2. Paradise Palms by Lennar Homes includes a poolside Tiki bar, movie theatre, tennis courts, fitness room, and game room, cafe, resort pool with water features. Need a break from Paradise? A shuttle will whisk you to the nearby Parks. 3. Vista Cay by Pulte Homes is adjacent to the Orange County Convention Center, a mile from Sea World and a few miles from Universal Studios. Vista Cay appeals to vacationers and conventioneers. 4. Veranda Palms by Park Square Homes is an enclave next to the 1000-acre Shingle Creek Preserve. Feels like you are out in the country, but Disney World is 12 minutes away. 5. Lennar at Champions Gate gets our best “Newcomer Award”. Announced to the public last week, the resort offers golf, tennis, and several clubhouses with grand opening incentives in effect. If your family or friends are looking long term rentals (12 mo) in Sunny Central Florida or Celebration ~ CALL Imagination Realty today at 407-361-7653. Check out this GREAT App just RELEASED TODAY! 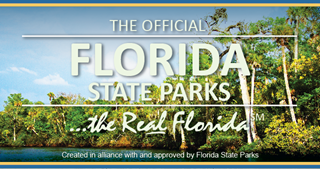 ~ The Florida Department of Environmental Protection’s (DEP) Florida Park Service has developed a free smartphone app – the Florida State Parks Pocket Ranger® app – available for download today. It includes information on the state’s 171 parks, trails and historic sites, with details about campgrounds, amenities, facility maps, directions and more. The app allows visitors to plan an outdoor trip by searching for a park by GPS location. Once inside the state park, GPS and GIS mapping technology allow visitors to track and record trails, mark waypoints and locate friends within the park. An option to cache GPS maps in advance allows navigation in areas without mobile reception. • Educational information, amenities, maps and directions. • Real-time calendar of events. • News, advisories and weather alerts. • Social networking and photo sharing. • Potentially life-saving alert feature. • Advanced GPS mapping features. • Record trail distance and time elapsed. • Recall, post or share saved data. The new app works in iPhones and Android devices. For more information, visit the Pocket Ranger website. You are currently browsing the Imagination Realty blog archives for February, 2013.